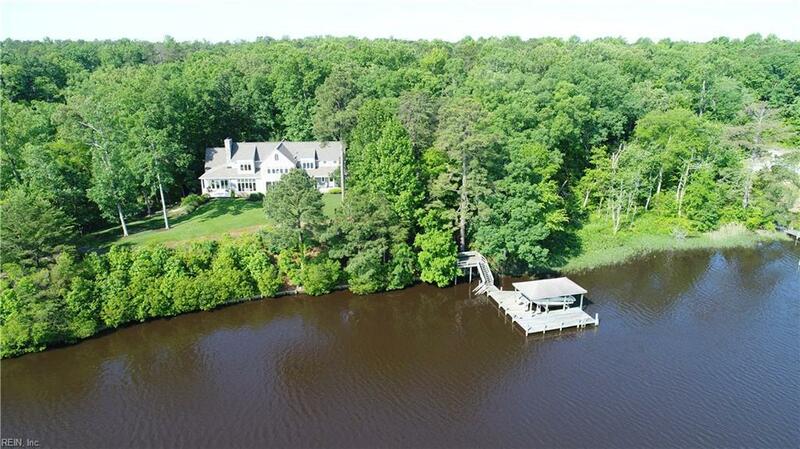 Waterfront Home Epitomizes The Very Best In Coastal Virginia Luxury! Casually Elegant & Spacious Interiors are Warm & Welcoming. 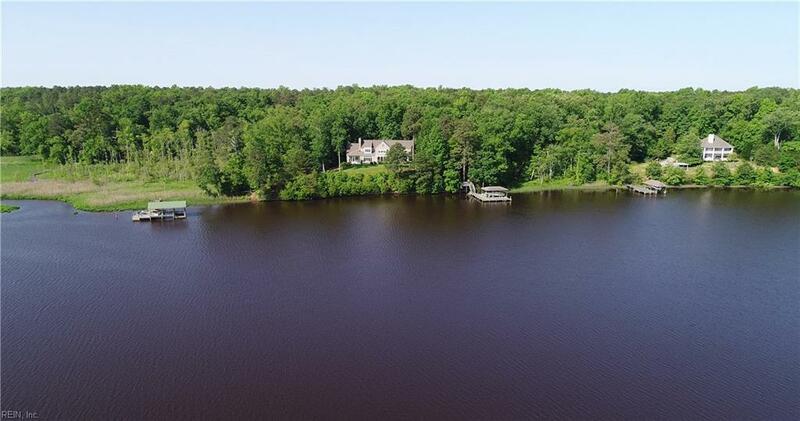 Endless Vistas of Serene Waterscapes from Every Direction.Beautifully Sited w/Commanding Presence Above the Mattaponi River. Located in a Historically Significant & Ecologically Rich Area--Wildlife, Aquatic Species, Bald Eagles & Waterfowl of Every Sort Abound Here. Property Features Include: Open Floor Plan Where It counts. Stone Wood-Burning Fireplaces. High Ceilings. Well Designed Kitchen, Pantries & Granite Countertops. 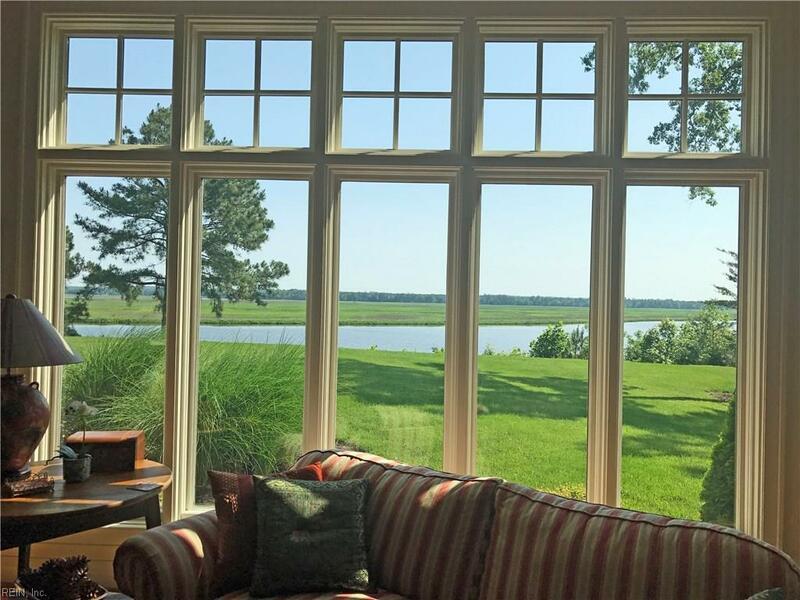 1st Floor Master-Suite w/Dual Walk-In Closets, Spacious Bath & Waterside Sitting Room. Finished Basement w/Full Bath, Fireplace & Bonus Rooms. Large 2nd Floor Bedrooms & Baths.Screened & Wrap-Around Water Side Porches. 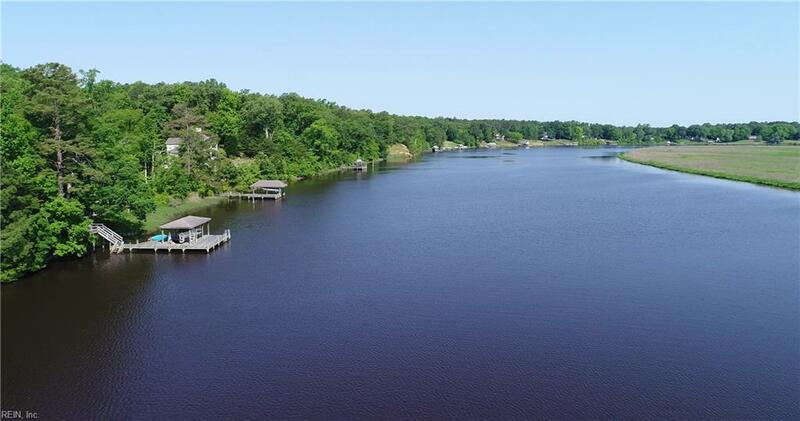 Pier, Covered Dock,Boat Lift & Much More. Easy Drive from Williamsburg,Newport News,Richmond.Convenient to Washington D.C. Regional Airports Nearby for small Jets & Aircraft.Many Surprises & 15.85 Acres Of Serenity Awaits!